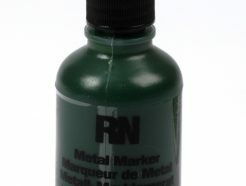 > Largest marks available (9/16") in an industrial paint marker. 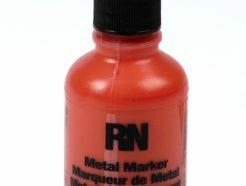 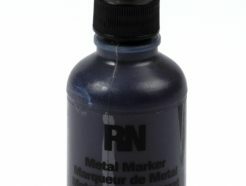 > Ideal for identification, fill-in marking, signage or safety marking on any surface. 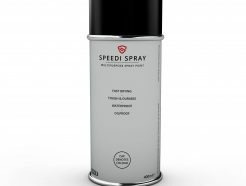 > Fast drying, bold, long lasting opaque paint is xylene free for less odour. 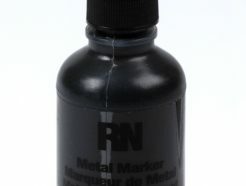 > Valve actuated tip releases paint on demand for smooth, continuous use. 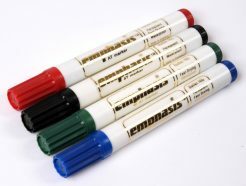 > Durable, long lasting nib marks in 3 different sizes. 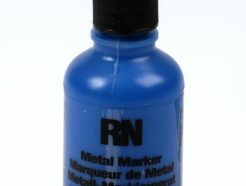 > Self storing cap fits snugly on end of marker when in use.